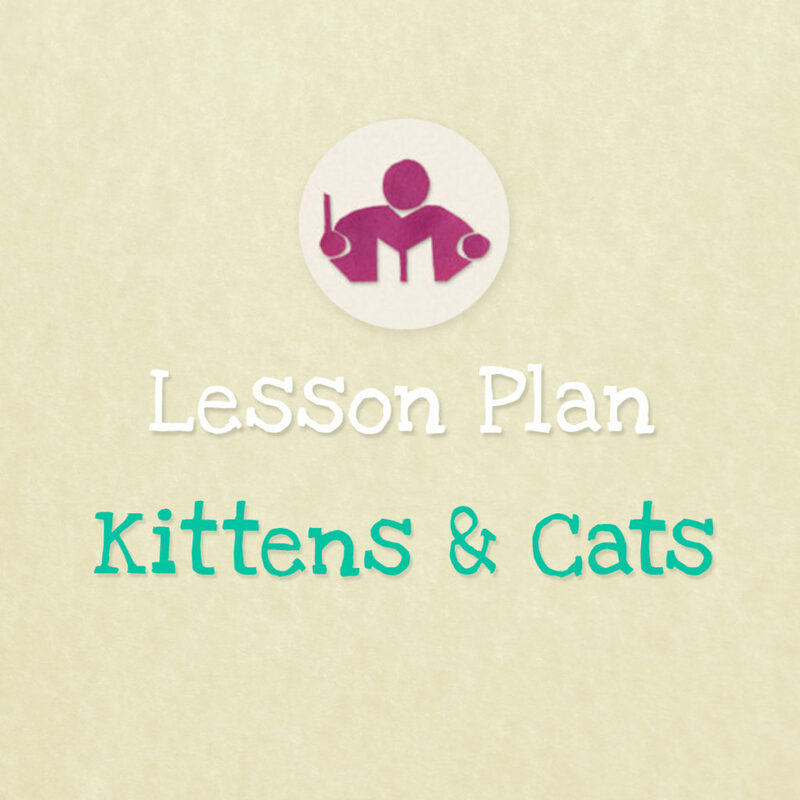 This Kittens & Cats themed lesson is always a guaranteed hit! 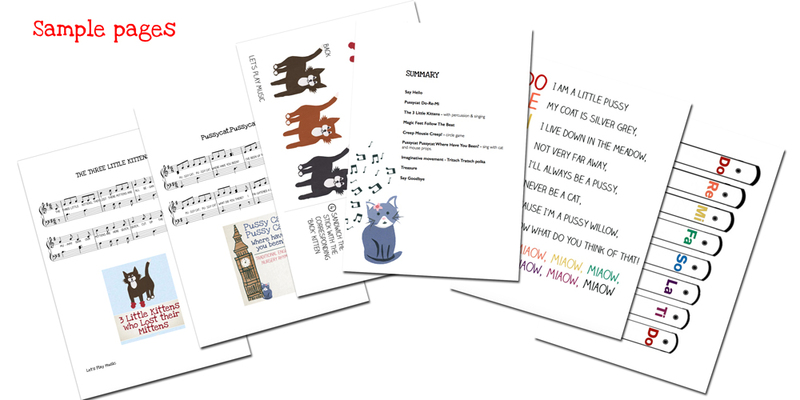 Perfect for 2 and a half to 7 year olds, it is 14 pages long and comes with all required sheet music and resources included, 35 minutes of fun filled musical activities all about pussycats, with lots of imaginative movement and role play! 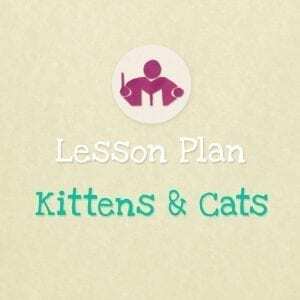 This Kittens themed lesson is always a guaranteed hit! With puppets, percussion, circle games and role play, it’s a great way to encourage even reticent children to get involved. They all want to tell you about their own cats at home, and if they haven’t got one, they love pretending anyway! 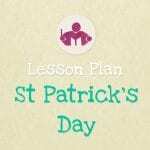 This lesson plan can be used for 2 and a half to 7 year olds. Learning solfege with chime bars or resonator bells. Playing a variety of percussion instruments, recognising the steady beat and the rhythm. Listening skills, remembering patterns and echoing rhythms. Singing together with actions to promote speech development, storytelling and motor skills. Imaginative role play and movement to music. I purchased “Clocks and Mice” to teach to my 3-5 year old preschool class. 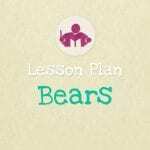 They loved the songs, games and playing the chime bars so much that I stretched this lesson over three weeks! (The music class is once a week.) Now we are transitioning to “Cat’s and Kittens” which is a perfect compliment to “Clocks and Mice.” They are learning so much through play and music with these two lessons. 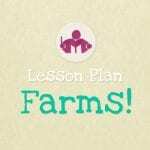 I find these lesson plans perfect for preschoolers and easy for me to follow. 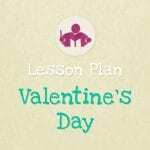 I will never teach a music class without one! Thank you for providing such a wonderful resource.